July 23, 2018 - Emma and Abbe talk with Fiona Davis about her new novel The Masterpiece, and discuss the thrillers they're reading that are making their hearts race. On this week’s episode, Read it Forward editors Abbe and Emma sit down with author Fiona Davis and talk all about her marvelous NYC-set historical fiction. They discuss her brand-new novel, The Masterpiece, which is set in Grand Central Station, and her two previous novels, The Address, set at The Dakota, and The Dollhouse, which takes place in the fames Barbizon Hotel for Women. Fiona Davis discusses her inspiration and her research methods that help take her back in time to share these stories. To me, that's what brings a story to life—finding people to tell me their stories, which then become little parts of a work of fiction. Fiona Davis also tells readers about the two books she thinks everyone should read—one novel is historical fiction, and one is a book that will make you feel good, no matter when you read it. Then, the Book Doctor, Stella, stops by with her prescription pad and gives listeners a litscription for books to read if they’re feeling suspicious, empowered, or literary. 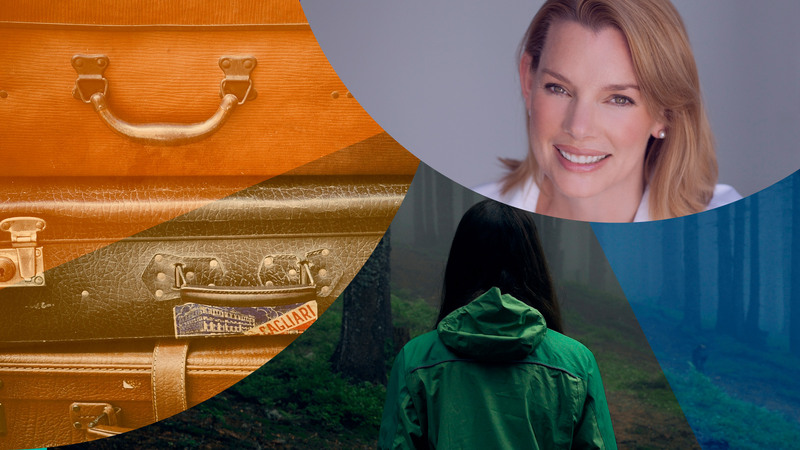 Finally, Emma and Abbe discuss the new thrillers they’ve been devouring that are making their hearts race. From books that take place in shadowy corners of Europe, to dangers lurking in the waters of Bora Bora, to family members wondering if they really know one another, to a thriller-slash-paranormal-romance, these picks are sure to please. Subscribe to the Read It Forward podcast on Apple Podcasts and never miss an episode!